Cort CEC 5 Natural Acoustic Guitar CEC models that borrow from steel-string cutaway acoustic-electrics with cutaways, narrower nut width, and Fishman electronics. 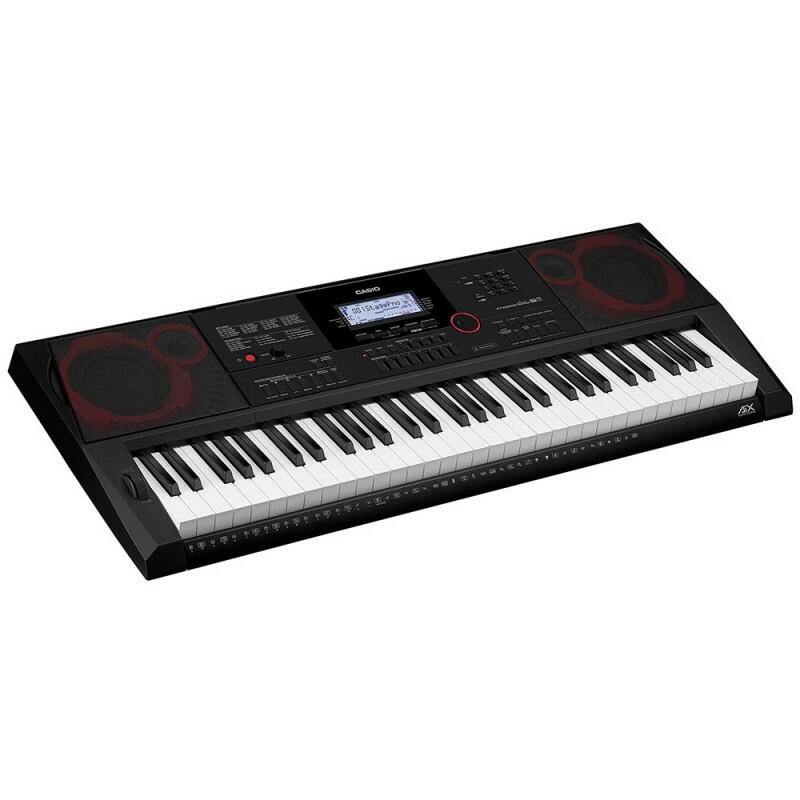 The traditional style AC models have been re-engineered to improve resonance for an authentic classical guitar sound while the CEC m..
Yamaha DD-65 Portable Digital DrumsDD-65 is a digital drumkit with eight touch sensitive pads and two foot pedals. High quality drum and wide variety of percussion sounds from all over the world are mixed with orchestra voices to provide a wide range of musical opportunities. AUX IN jack lets you co..
Yamaha S90XS 88-keyPlayers, take note. 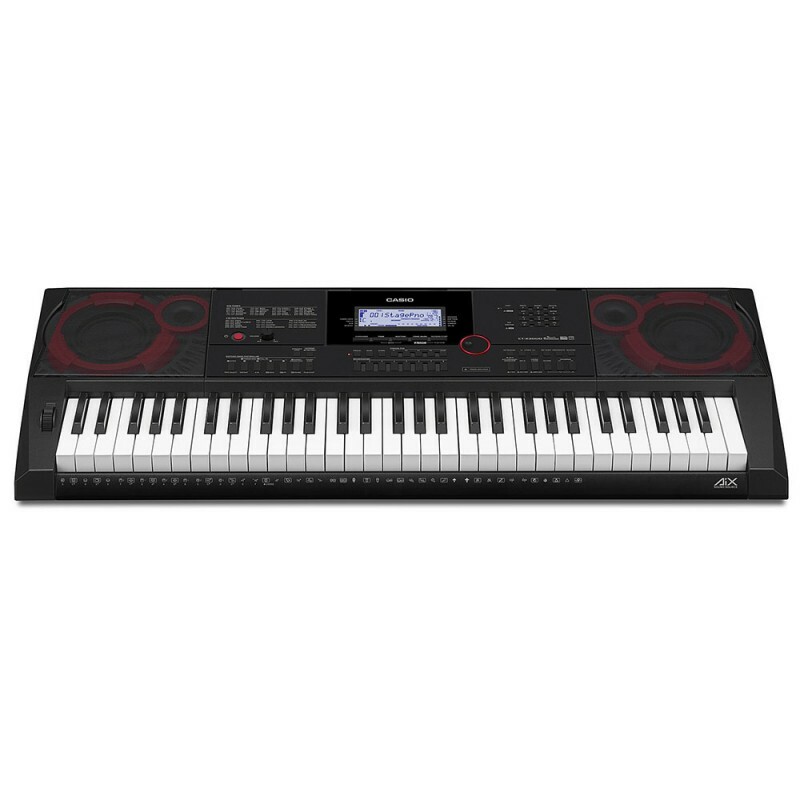 You want the ultimate keyboard instrument for performing and creating? We've put it all together for you. Exceptional quality instrument sounds. A piano sound to die for. A truly realistic, naturally expressive keyboard. Convenient, comprehensive control. 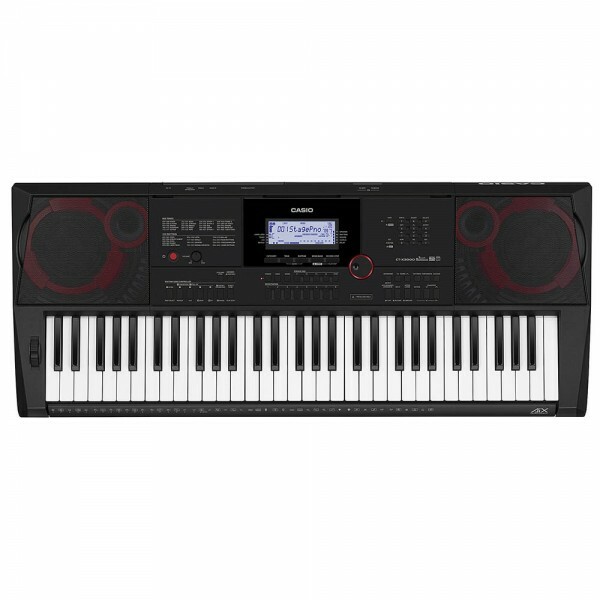 Real-..
Yamaha ELS-02C ElectoneAn even richer set of tones is provided by a VA tone generator and Organ Flute voices.With Upper and Lower keyboards featuring Horizontal Touch, a Pedal Keyboard equipped with After Touch, and a second expression pedal, the ELS-02C offers unlimited responsiveness tothe express..